Patricia Gimenez, attendee & ArLiSNAP follower, wrote about her experience at the annual conference here. Armed with my ArLiSNAP Conference Survival Guide brochure, a packed schedule, and a folder full of resumes, I arrived at the Boston World Trade Center on Friday evening open to any and all experiences. Thanks for the shout out Patricia. We hope you had a great time, and we look forward to seeing you in Minneapolis too! Did you write about your experience, or would you like to share about what you liked/disliked about the annual conference? Please write and/or post a link in the comments! Please find minutes from our recent discussion at the annual conference below. Feel free to leave questions, comments, or corrections! Meeting called to order at approximately 2:35pm. Twenty-five people in attendance. For the second year, a survey was developed to gauge members’ needs, concerns, and preferences. At the start of the meeting, each meeting participant (with the co-moderators as the exeption) completed a survey. Additionally, an electronic version of the survey was announced on ARLIS-L, arlisnap.org, and ArLiSNAP’s Facebook page. The electronic survey will be open until May 3. After which time, the results will be posted on arlisnap.org and ArLiSNAP’s Facebook page. The co-moderators will prompt a group analysis and solicit comments in the post. Co-moderators report of past year’s activities, including activities by Tracy and Bryan and by those who volunteered at 2009’s meeting for additional positions. Based on suggestion, a volunteer directory will be posted to blog in future. Mentorship discussed as an opportunity that can profit both mentors and mentees. Suggestion raised that mentorship opportunity be created for those that would like a mentor with experience and leadership in the profession in exchange for providing technical assistance and contributing knowledge about emerging technologies. Topics of interest for future conferences include: deciding between professional or support staff positions and resume review sessions. Relevance of job posting on blog discussed since so few jobs are coming on the market at the moment. Consensus in discussion was that arlisnap.org should continue posting. Arlisnap.org has become a destination for job postings because its service collocates specific art-related postings from multiple sources. As a result, users save time by visiting arlisnap.org. Suggestions for additional content for the blog include more workshop content, including regional and web-based opportunities. 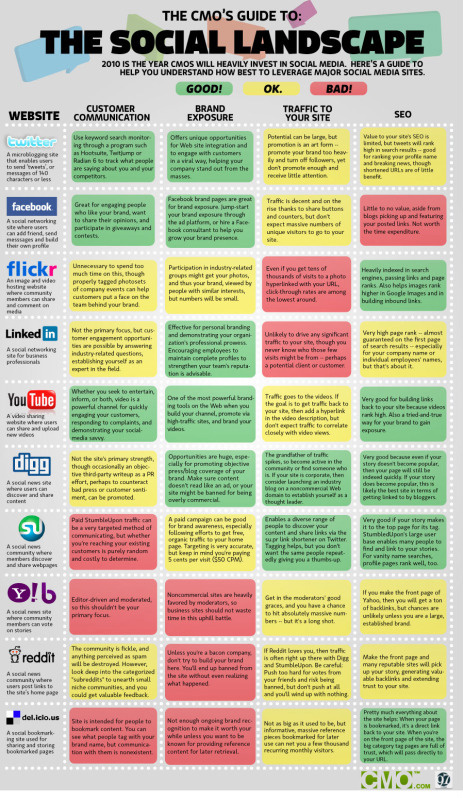 The relevance of using the blog as a discussion tool was talked about in detail. Some in attendance articulated that they didn’t feel comfortable expressing uncertainty about topics in a public sphere. Those in attendance were encouraged to keep posting relevant resources that would be of interest to others with the goal of encouraging the dissemination of information. Stats show that posts are being actively read, even if replies are scarce. Outreach was also discussed. A question emerged as to how to best reach out to chapters and/or student groups of potential members at individual universities. Chapter representatives in attendance are encouraging that ArLiSNAP be in contact directly with schools. One possible solution to this might be to have a future volunteers designated as student-liaisons. Call for election of new co-moderator will be posted to blog within a week after the meeting date (May 2, 2010). Applicants will have the opportunity to post their nominations to arlisnap.org over a one-week period, and the election will be held from the May 10th to the 17th. Final results will be announced to the elected co-moderator and posted on the blog on May 18th. Any interested candidates are encouraged to apply or to contact Tracy or Bryan with questions. Folks are all over this graphic here at the Tech Kiosk, so I’m re-posting it here so that everyone has a chance to look. Its original location is here. Announcing the 2010 ArLiSNAP Pub Stop! We’re pleased to announce this year’s Pub Stop event, scheduled for Friday, April 23. 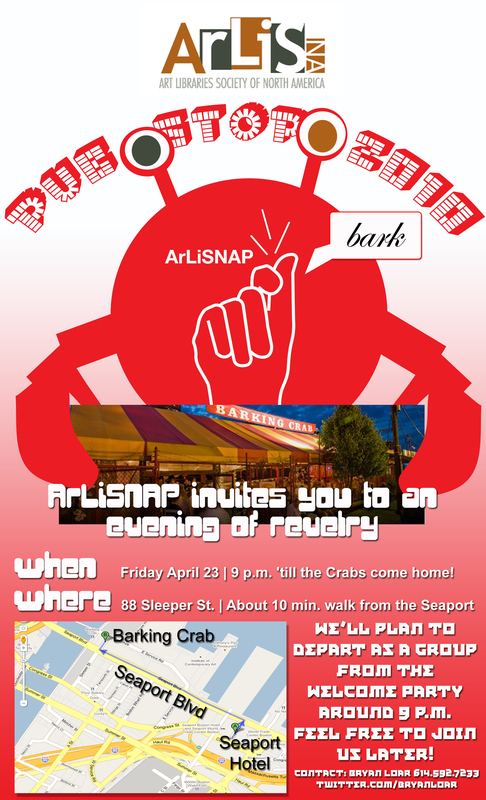 We’ll plan to depart from the Welcome Party at around 9pm and head over to The Barking Crab, located at 88 Sleeper Street about a 10 minute walk from the hotel. A map is included on our crustacean-adorned fliers (see above), which will be distributed at the registration desk and newbie orientation event next week. For those attending the conference for the first time, the Pub event is organized by ArLiSNAP to promote general introductions and levity amongst members. We sincerely hope to see you there. Don’t Forget: “Boston Bound” Online Chat This Friday! Posted: April 6, 2010 | Author: Heather Koopmans | Filed under: 2010 ARLIS/NA Conference Boston, Opportunities: Networking, Opportunities: Professional Development | Tags: arlisna2010, Chats, Professional Development | Comments Off on Don’t Forget: “Boston Bound” Online Chat This Friday! Whether you are new to ARLIS/NA, are simply attending your first conference or are a long-time veteran of the conference, please join Brian Loar and Jennifer Friedman to learn more about what to expect, or to share your own sage advice. Accessible, informative, and fun. This chat will cover the basics of ARLIS/NA community and its annual conference. Learn what makes ARLIS/NA fabulous, get insider tips for navigating the conference, and learn ways to get involved. What are your expectations and what do you want to gain from the conference? What resources are available for first-time conference attendees? What’s there to do in Boston? Transcripts of previous chats are also available on the Chats page. Library Supporters Walk for Branches from Chris Lovett on Vimeo. Supporters of the Boston Public Library hold a demonstration against branch closings Sunday, March 28, at the central branch in Copley Square. Report for BNN News by Joe Rowland. Aired March 29, 2010. Reminder: Volunteer for the Web 2.0 Kiosk! Just a reminder that we are looking for volunteers for the Web 2.0 Kiosk at the upcoming annual conference. Please see the post here to read more about this opportunity and view the sign-up link. If you sign-up to volunteer by this coming Friday, your name will be listed for all posterity in the conference program. 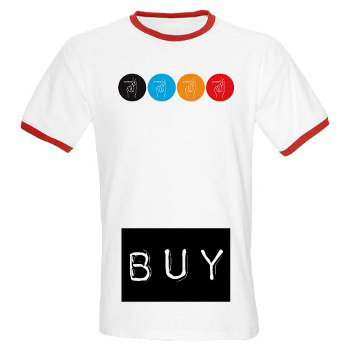 Tempting, eh?